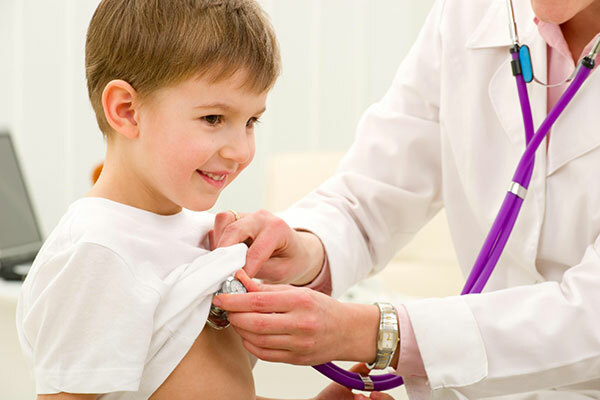 Our doctors care for all ages of children from birth onwards. We provide 6 week post-natal checks for mothers and babies. We provide all childhood vaccinations. Adolescents: As children enter their mid to late teens they may wish to consult a GP independently and it is important to discuss this with them. Planning and starting a new family is an exciting journey but, like anything new, can also be quite daunting. All our doctors have experience and are very happy to offer prenatal, antenatal and postnatal care. 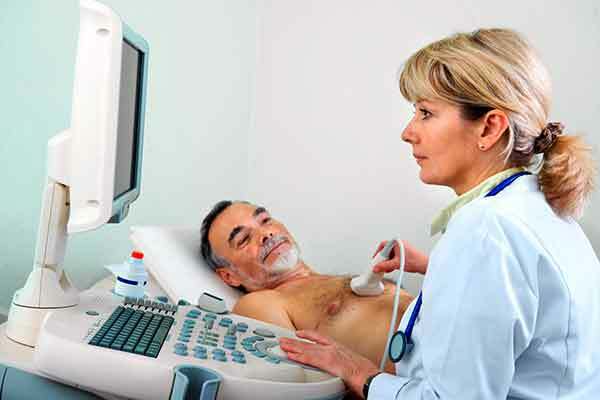 Health Checks are important at different stages of life. We have specific health checks for 45-49 year olds who are at risk of developing a chronic disease and an annual Health Check for 75 years and over. We treat mental health patients in a holistic manner. Sometimes medication can help and other times specialist counselling works as well or better. Your doctor may offer you a GP Mental Health Treatment Plan, this will make it more affordable to see a psychologist. We are fortunate to have an experienced Clinical Psychologist working in the practice, Dr Elsa Germain. Our GPs work with our patients on prevention and management of a range of chronic diseases. This includes support and treatment for Diabetes, Asthma, COPD, high cholesterol levels and high blood pressure. 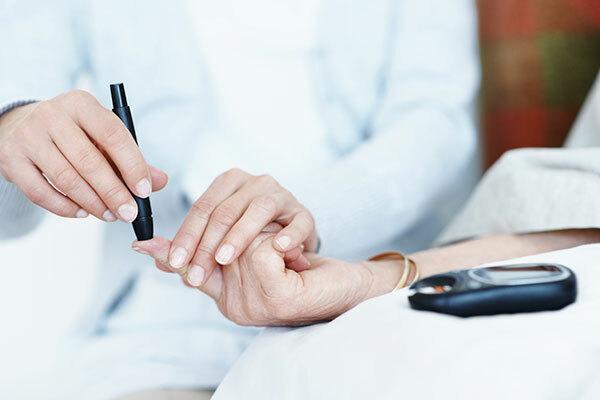 GPs continue to be a diabetic patient’s primary source of care; they are responsible for coordinating diabetes education and management, instigating a course of treatment and review to incorporate any developments and lifestyle changes, and provide referrals to appropriate specialists or other health professionals. 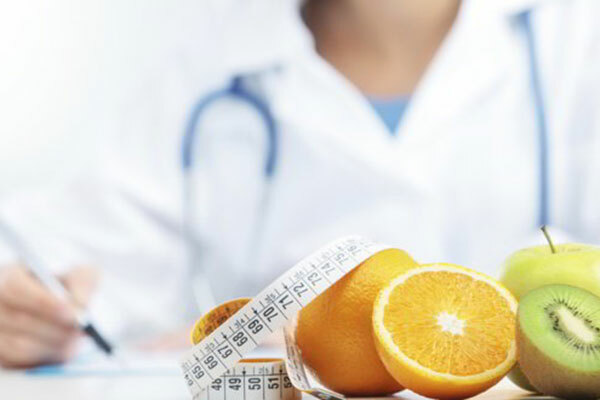 Our dietician is committed to best practice and the latest nutrition research while also fostering a collaborative approach with clients, recognising that clients are the expert on what works for them. Tim and Rebecca provides dietary advice that is targeted, practical and most importantly, effective. Helga from Australian Cardiac Diagnostic Services provides ECHO and Holter Monitor tests for our patients at Apollo General Practice. 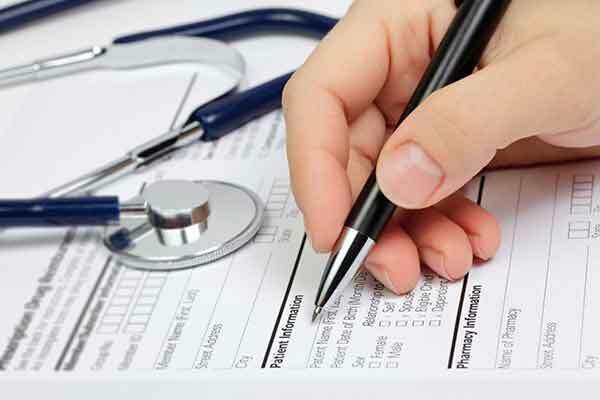 A referral is required from your doctor. All our doctors are happy to provide advice relating to Men’s Health but you can request a male doctor if you feel more comfortable discussing these issues with male GP. 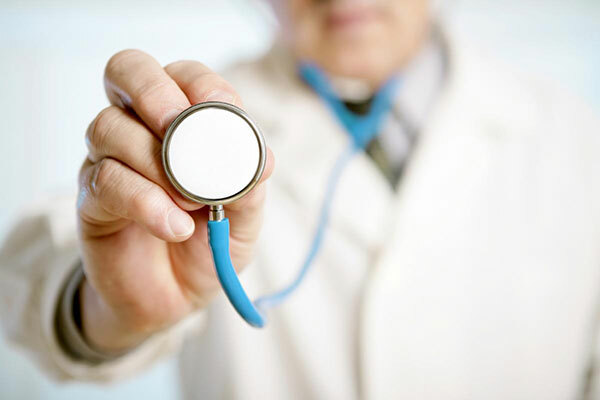 Issues can include STD advice, erectile dysfunction and prostate checks. All our doctors are happy to provide advice specifically related to Women’s Health but you can request a female doctor if you feel more comfortable discussing these issue with a female GP. Particular areas we offer: Pap smears – Breast examination – Fertility – Pregnancy – Contraception including Implanon and Mirena IUD – STD advice – Medical Termination of Pregnancy – Menopause. Australia has one of the highest incidence of skin cancer in the world. Two out of three people who live in Australia will develop some form of skin cancer. Basal cell carcinoma and squamous cell carcinoma are the commonest forms of skin cancer. Melanoma is a much less common form of skin cancer but is potentially more life threatening. 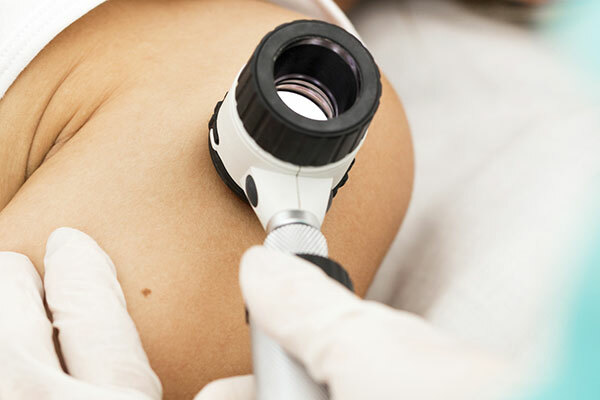 We are pleased to be able to offer skin checks and skin cancer surgery if necessary. 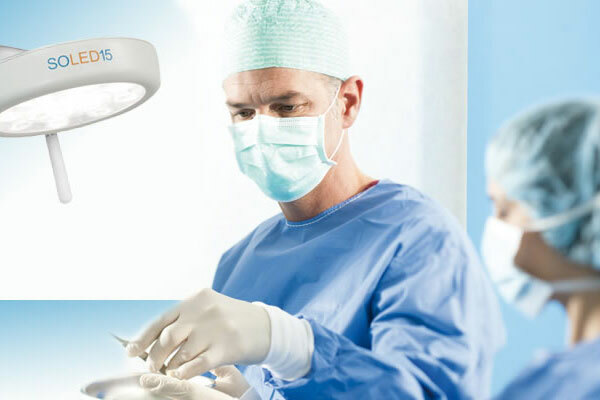 For your convenience we provide minor surgical procedures at our premises for any suspicious skin lesions. Liquid nitrogen is also available to treat skin conditions such as warts and solar or seborrhoeic keratoses. We provide a complete up to date travel advice plan for where ever your travels may take you. 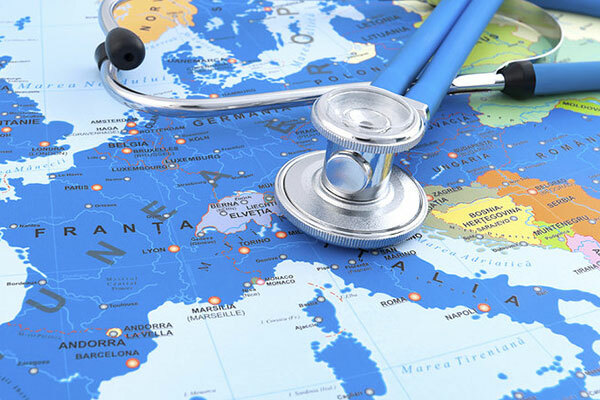 We provide immunisations and general health and advice for a large number of foreign and tropical holiday destinations. 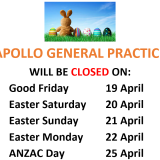 Apollo general practice is licensed and accredited to immunise for Yellow Fever. 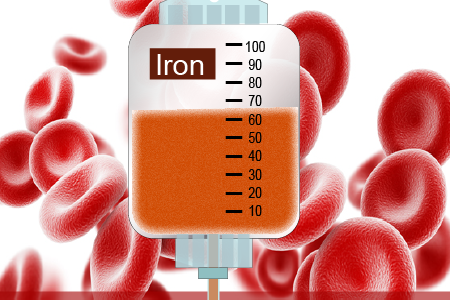 If you are anaemic or have trouble tolerating iron supplements, you could benefit from an iron infusion. An iron infusion delivers iron directly into the bloodstream through a vein. Iron is an essential mineral assisting the body to carry oxygen from the lungs to the rest of the body. There are risks and benefits to having an iron infusion, and your doctor can explain these to you at a consultation. Dr Dmytro Nechyporenko offers the option of Medical Termination of Pregnancy for those patients who meet the eligibility criteria. Medical termination of Pregnancy is suitable for women whose pregnancy is less than 9 weeks (63 days) gestation. 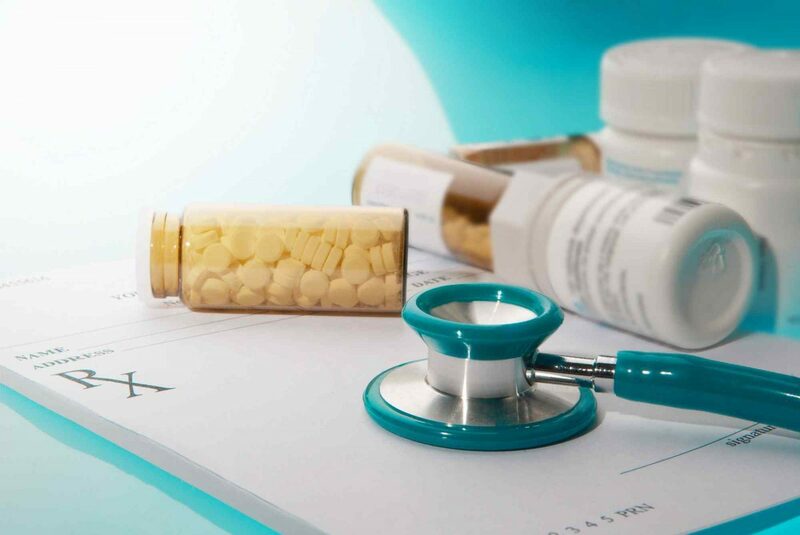 Medical Termination uses medication rather than surgery to terminate the pregnancy. 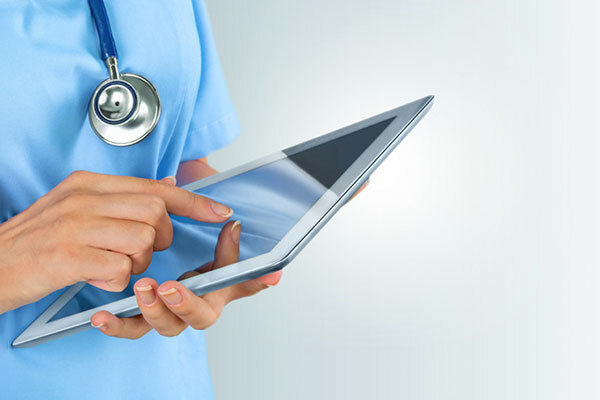 If you are considering a Medical Termination, please book an initial consultation.